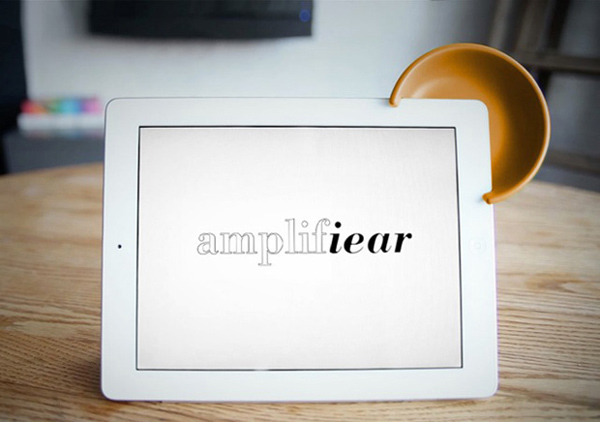 If you’re annoyed with the tiny built-in speaker of the iPad and want something that will beef up the sound, check out the Amplifiear from Nonlinear Studio. 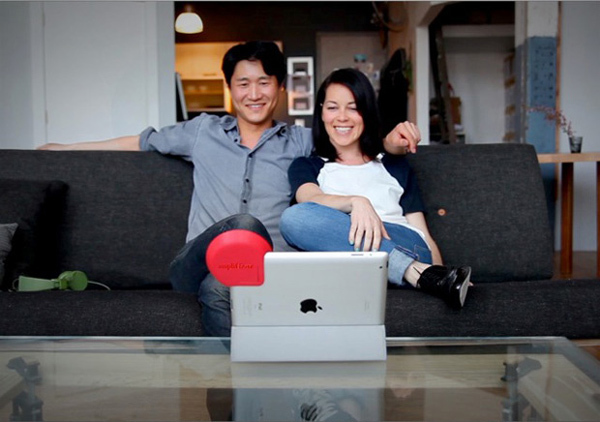 It’s basically a clip-on device that will enhance your iPad’s integrated speaker. It works by redirecting and reflecting the sound of the iPad through a Mickey Mouse ear-shaped cup. The Amplifear slides onto the top corner of the tablet, giving it an ear-like appendage. The lightweight and recyclable plastic ear was conceived by Evan Clabots. He created it because the back-facing speaker of the iPad has less than optimal sound. 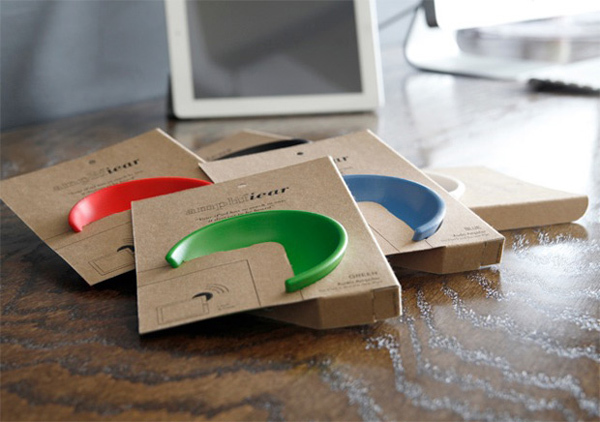 It comes with a tension clip that will fit the 3rd generation iPad and iPad 2, and can easily be removed and tossed in your bag. 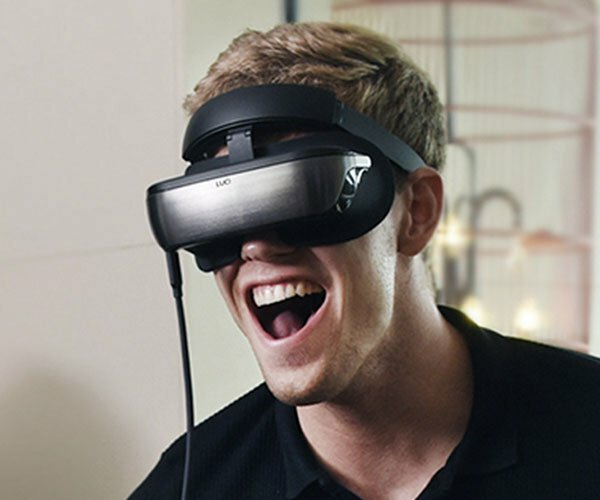 Amplifiear was launched as a Kickstarter project, and you’ll need to pledge at least $15(USD) to get yours.